This firmware is for Z28 TV Box with Rockchip RK3328 as CPU. Flash Sale Alert! 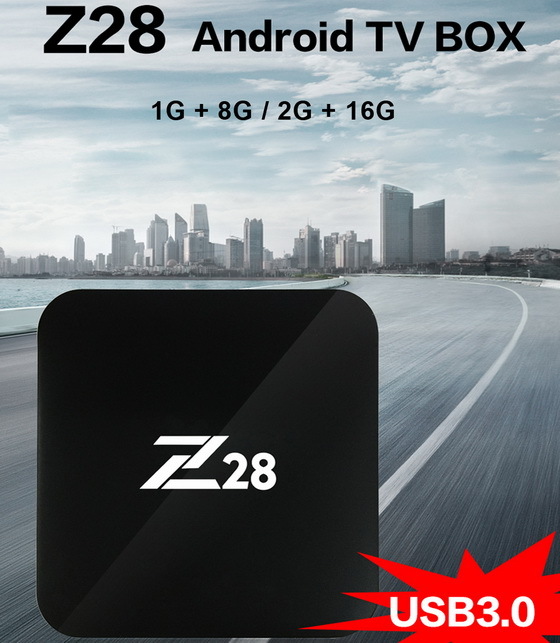 You can now buy Z28 1GB+8GB TV Box from Gearbest for only $29.99 with free shipping. 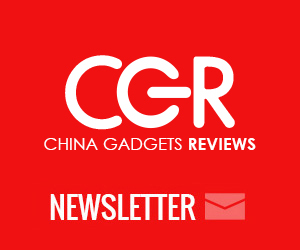 You can now buy Z28 2GB+16GB TV Box from Gearbest for only $39.99 with free shipping. Download Android Nougat 7.1.1 stock firmware for Z28 1GB + 8GB TV Box from here or here. Download Android Nougat 7.1.1 stock firmware for Z28 2GB + 16GB TV Box from here or here. Is the firmware includes English language? Could you please let me know how to flash device?